Orange symbolizes strength, courage, vibrant energy, warmth of the Sun. It is in part that which regenerates life, encourages growth both physical and Spiritual. There is a sense of renewal as the Sun rises each morn to kiss the dawning of a new day, a new cycle of birth and re-birth. In the wake of a new day, opportunities to choose are limitless, contained only by your imagination. Orange is a combination of red and yellow infilling all who are willing to be infused with creativity, clarity of mind, accessing innate knowledge, discernment and self-empowerment. Elianna, Angel of the Realm of Orange Light gifts all with empowerment, confidence and the ability to heal relationships. This Angel is at the center of all that would hold you where you are regarding relationships. Relationships begin with loving and accepting you as you are in this moment. The Rainbow spectrum holds many gifts of light, energy and choices to step outside of you. Elianna will instill within you a sense of confidence to move forward along your path. You need only ask. Resonating with the Sacral Chakra, relationships are the connection you experience not only with you also with others. Relationships are the focal point of daily interaction with family, friends, partners, co-workers and most importantly with you. Start where you are, move through all that is now before you releasing all that would bind to what no longer is. Citrine is the crystal which most closely resonates with the Sacral Chakra and with Angel Elianna. When all is balanced within your Sacral Chakra energy center, there is balance in all areas of your life, your physical, emotional, mental and Spiritual energy bodies to include your Auric and Ethereal energy fields. Citrine boosts creativity, balances the nervous system. waits for you in the Realm of Spirit with all you desire to manifest into physical form. Angel Elianna, when asked, will assist you in attaining all you desire and more in to your life, encouraging you to shift your energy allowing all you truly desire into you and through you improving your relationship with yourself and with others. Be willing to work with Citrine during meditation. Place it where you will see it, reminding you of your truth, all you wish to release allowing your good to be attracted to you effortlessly without delay. Allow your Spirit to soar from where you are to where you choose to be. 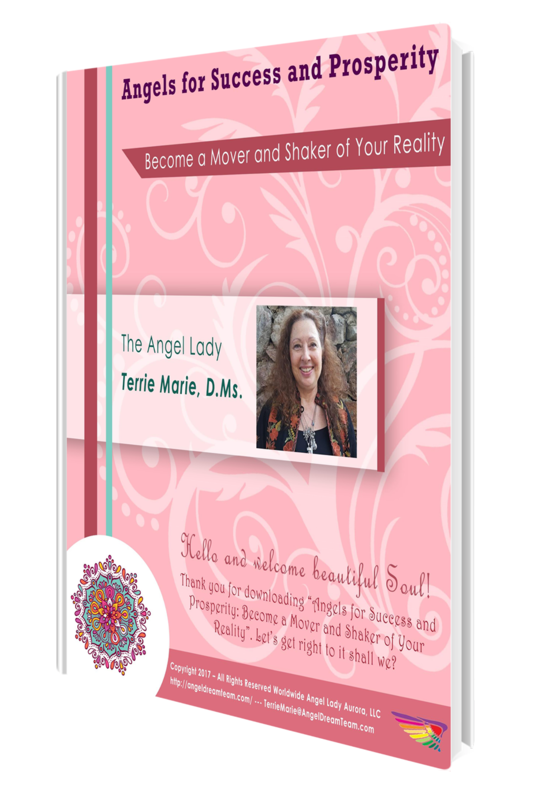 Connect with Angels every day when you click this link http://AngelLadyTM.com from Terrie Marie, the Angel Lady and Desert Rose Healing Arts! 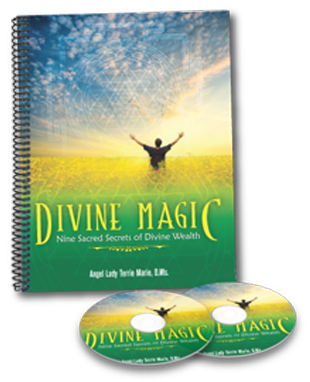 Enter your name and email address to begin connecting with Angels! You have to ask Angels to help you. Angels please help me with (this is where you tell the Angels what you need help with) then be open to receive the guidance and help that you ask for. Thank you for this! This is the angel I have been hearing the past couple days, she sounds sweet and comforting and soft ans sensuous. I saw her in a white dress in my backyard and in a black dress at the park near my house and have been seeing orange rays of light in front of me all today and yesterday. I am in the midsts of a relationship-this is spot on. Thankyou. Does she only come to special people? There is nothing else about her but she resonates so vehemently. Angels come to everyone who asks them for help. The information about Rainbow Angel Elianna was given through me from this Angel herself.